Football, Baseball – 1933, 1934, 1935. First Team All-State Football – 1935. Football – 1937, 1938, 1939. Grand Ledge High School – 1942, 1943, 1947, 1948. Lansing Technical High School – 1947-1950. Lansing Everett High School – 1950-1958. 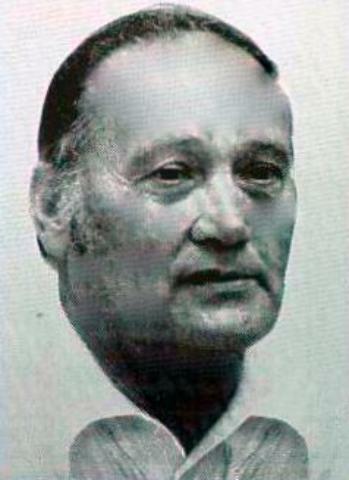 Lansing Everett Athletic Director – 1958-1970. Capital Diamond Classic Director beginning in 1962.